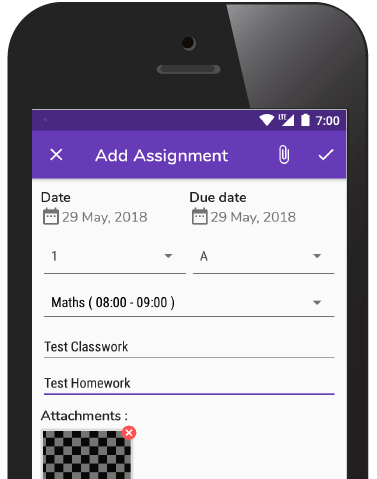 Connecting Parents, Students & Teachers. 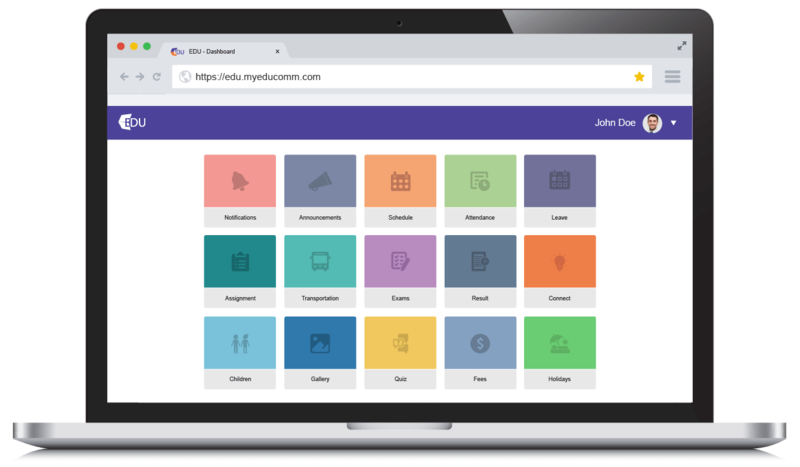 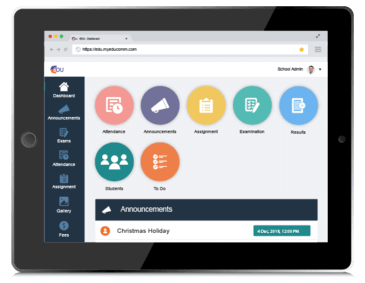 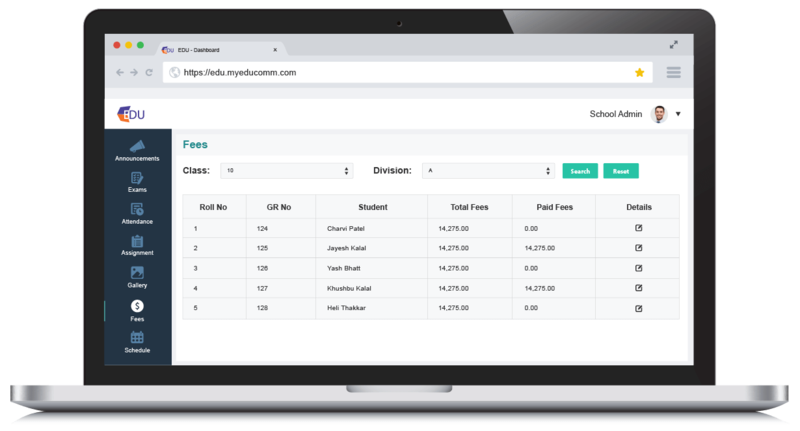 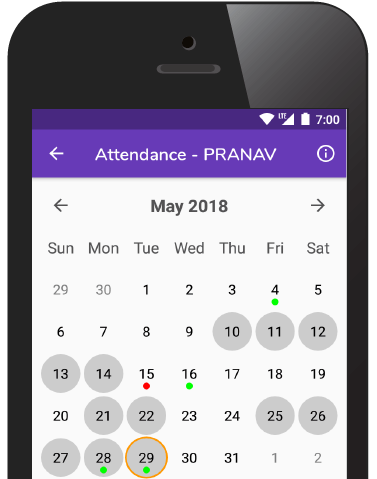 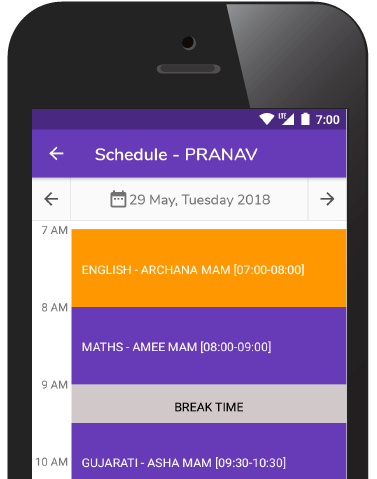 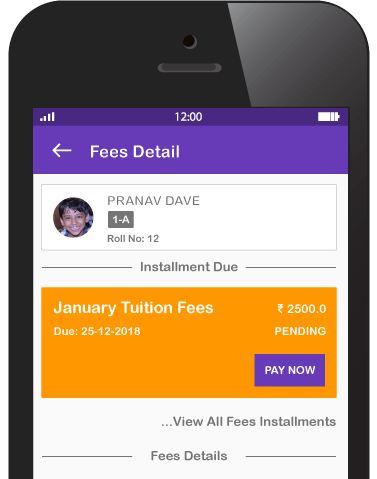 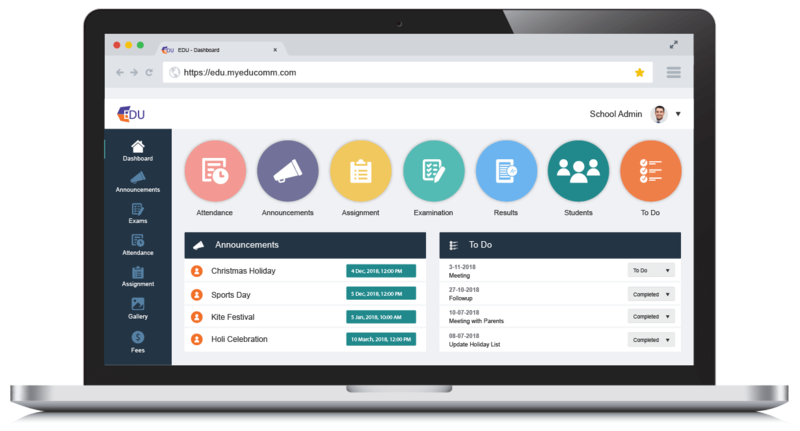 Offering an engaging communication platform for students, schools, and parents while also providing instant real-time information with a sense of responsibility and accountability. 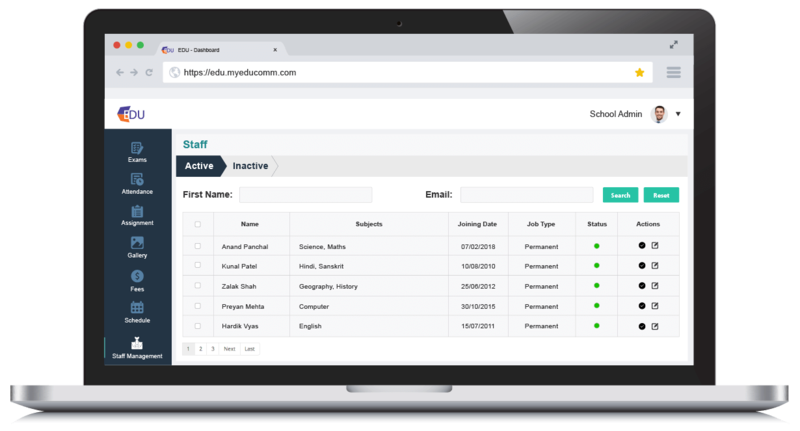 Harmonizing the flow of knowledge and facilitate the quest for information while solving the communication gap with a convenient and user-friendly school management system software platform. 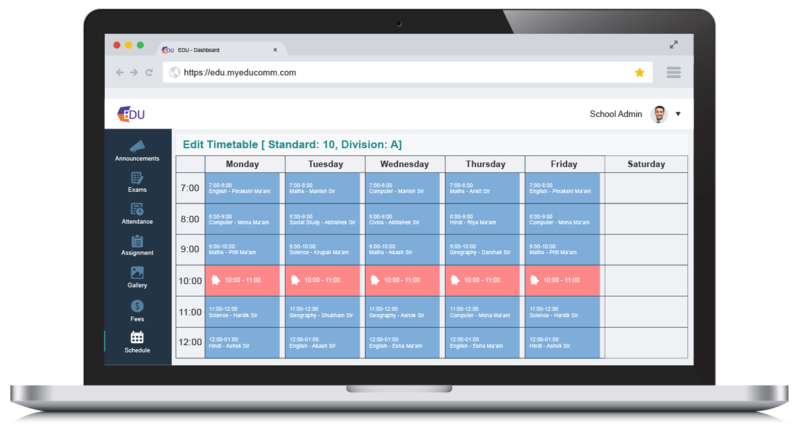 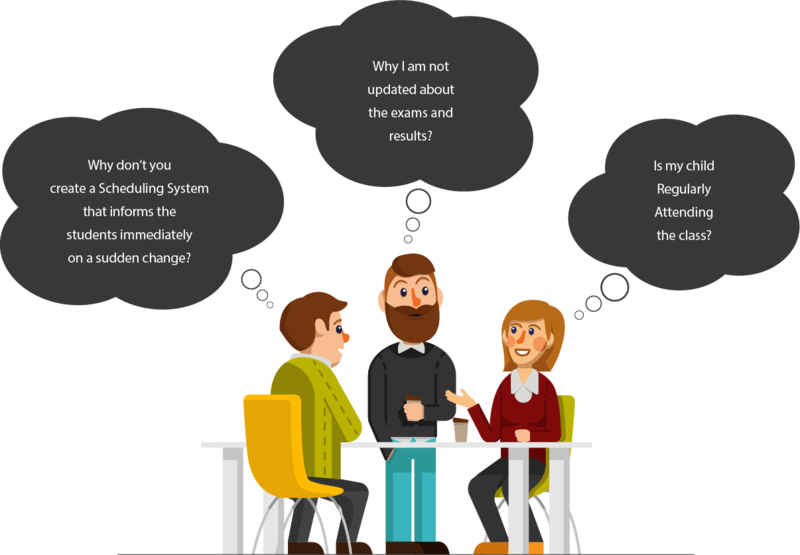 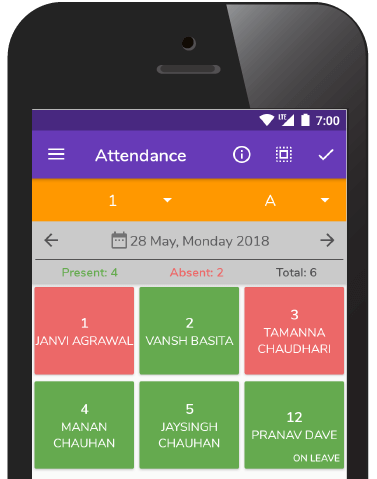 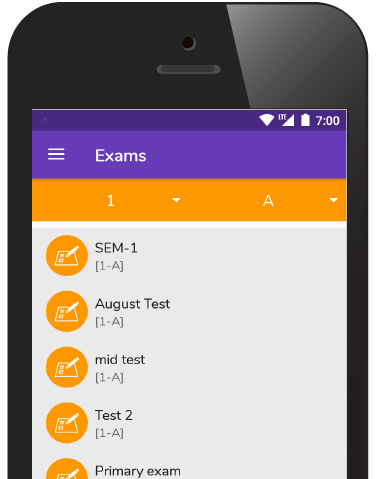 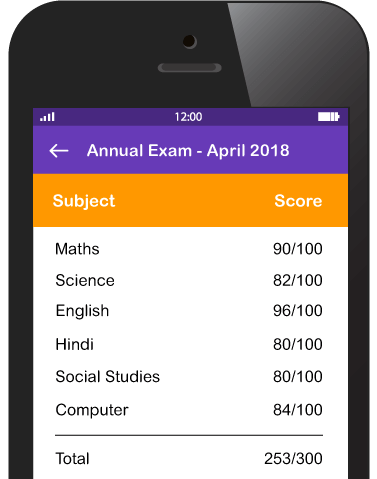 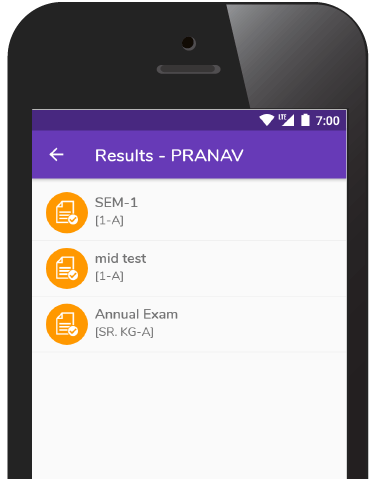 MyEdu is a unique mobile app for a school management system software. 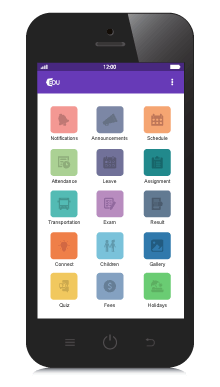 It has earned a special place in school parents heart assisting communication bridge between parents, teachers and school management. 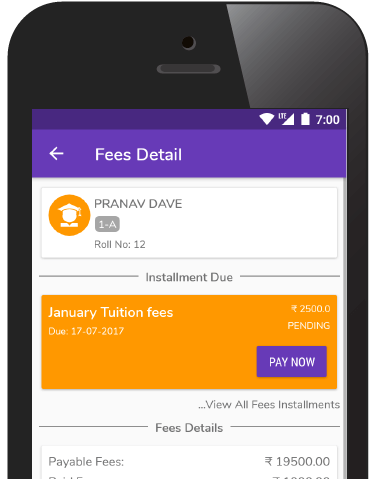 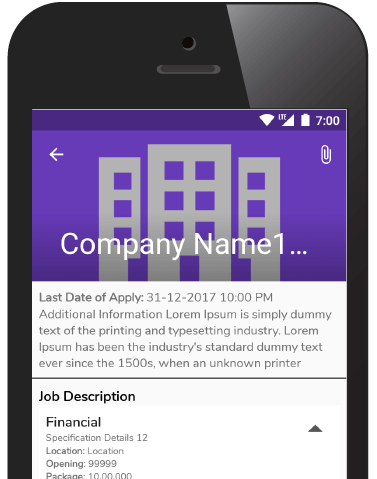 This is one of the kind school management application which is completely customizable according to the school’s requirement. 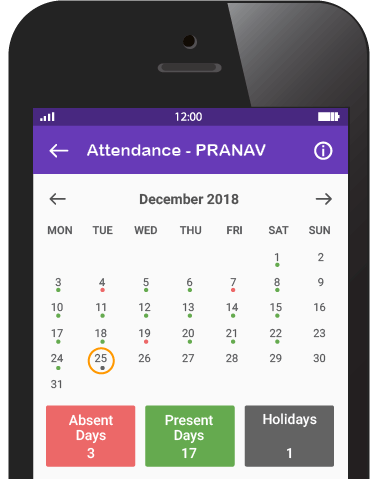 It bridges the gap between parents, teachers, and school so smoothly that it makes a huge difference for many big and essential decision making. Saves time by sending announcements to multiple users. 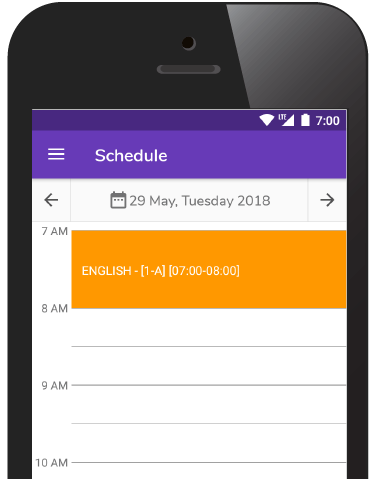 Makes sure that you do not miss out any important notifications. 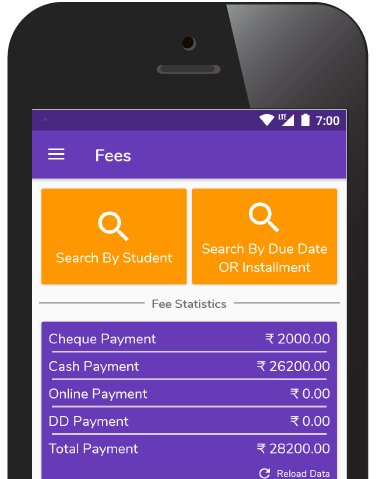 Variety of payment facilities available.